I can save you HOURS of headache creating the 'Perfect Pin' for Pinterest. I designed OVER 25+ Templates that are on-point with the best trends in graphic design and best practices on Pinterest. 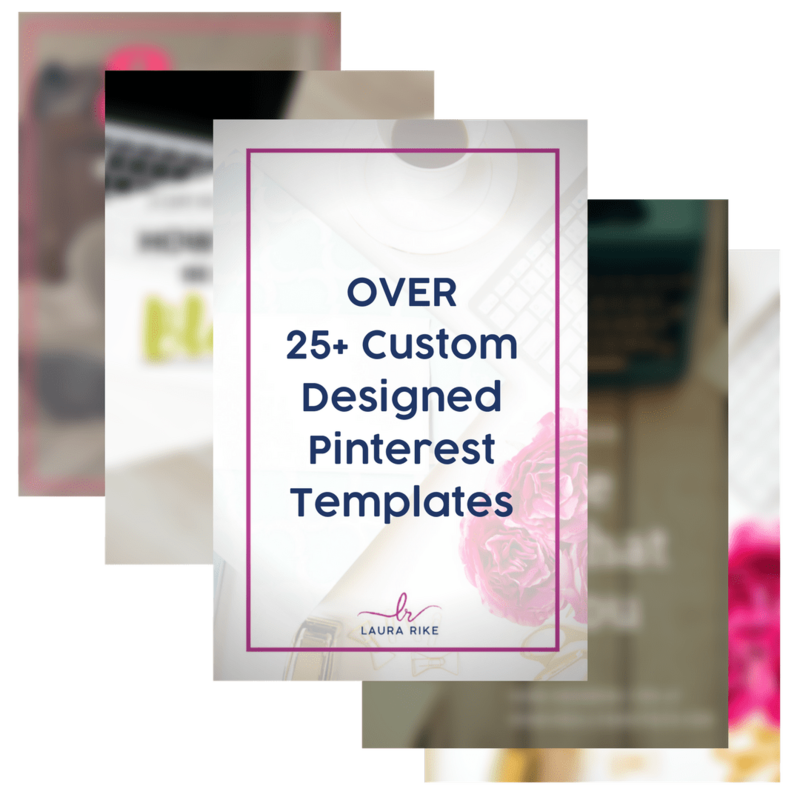 Not only will you be able to get loads of pin worthy designs done in minutes, but these templates will get your message noticed quickly & double your web traffic! Price TRIPLES ($49.99) when timer expires. How Will I Access The Product? After you purchase you will receive instant access to the download files. to save time and increase your traffic on Pinterest!